Mr. G S Banga established the flagship company of the Victora group, Victora Tool Engineers Pvt Ltd in 1972. 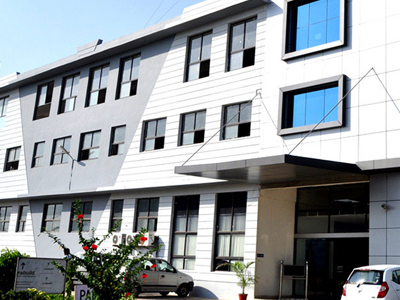 Beyond manufacturing auto parts, metal sheets, assemblies for auto industry and elevator industry, the group also has operations in telecom industry and hospitality sector. With 11 state-of-the-art manufacturing facilities across the country to serve the clientele around the globe, the company is registering consistent growth in terms of production and turnover. Mr. Banga’s strong leadership has taken the company to the new height of success. Recipient of ‘Self-made Industrialist’ award from the President of India, Mr. Banga has always supported innovations in designs and use of latest technologies in manufacturing. Creating new benchmarks of tool engineering, Victora follows international quality standards and implements customer centric policies.